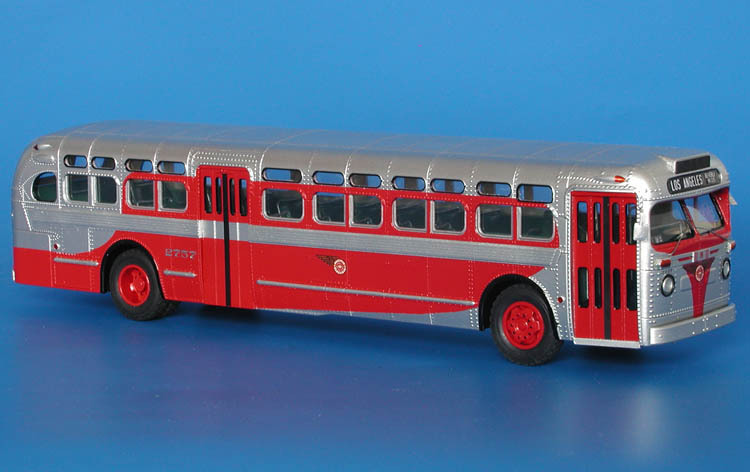 Model 1954/55 gm tdh-5105 (united motor coach 601-605; 610-611 series; acq. in 1973, ex-new orleans). 1954/55 GM TDH-5105 (United Motor Coach 601-605; 610-611 series; acq. in 1973, ex-New Orleans). USA - Chicago - United Motor Coach Co.
United Motor Coach Co. of Des Plaines, IL was formed in 1927. 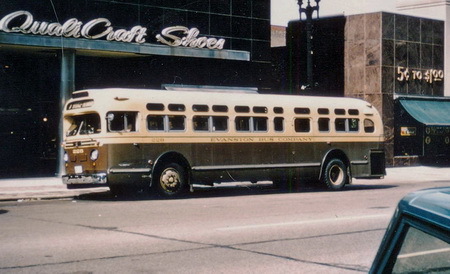 In 1959, United Motor Coach acquired some routes previously operated by American Coach Co. of Skokie. 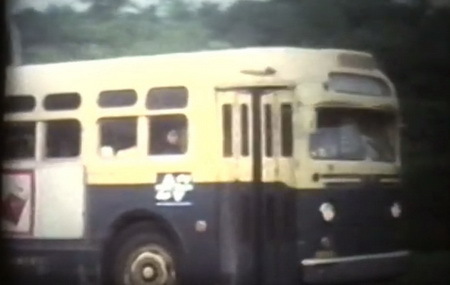 In 1973 the company added a few of ex-New Orleans and Memphis GM 'King-size' buses, acquired from West Suburban Transit, former New Orleans coaches were numbered 601-605 and 610-611. 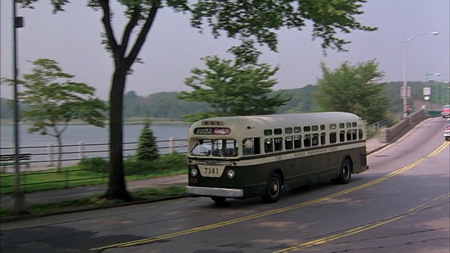 1975 United Motor Coach became publicly owned Nortran (North Suburban Mass Transit District), and in 1991 became Pace Northwest Division. 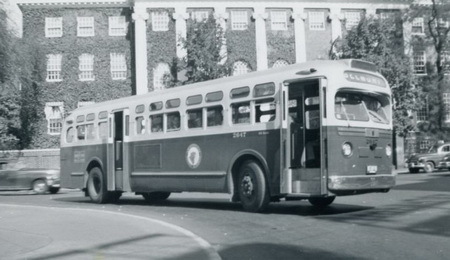 1952 GM TDH-4509 (Evanston Bus Co. 216-220 series). 1950/51 GM TDH-4509 (Metropolitan Transit Authority 2600-2669 series). 1950/51 GM TDH-5103 (Pacific Electric Lines Co. 2701-2889 series).